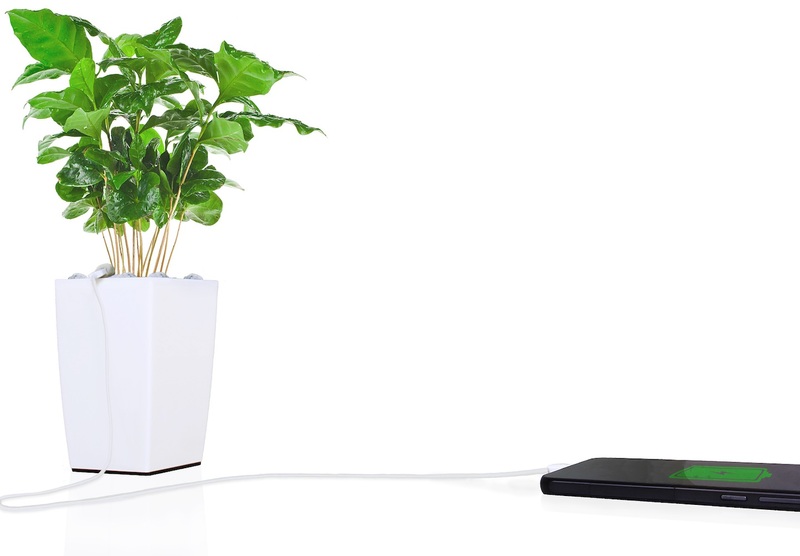 Help save our planet one charge at a time with the Bioo Lite Plant Pot Charger. 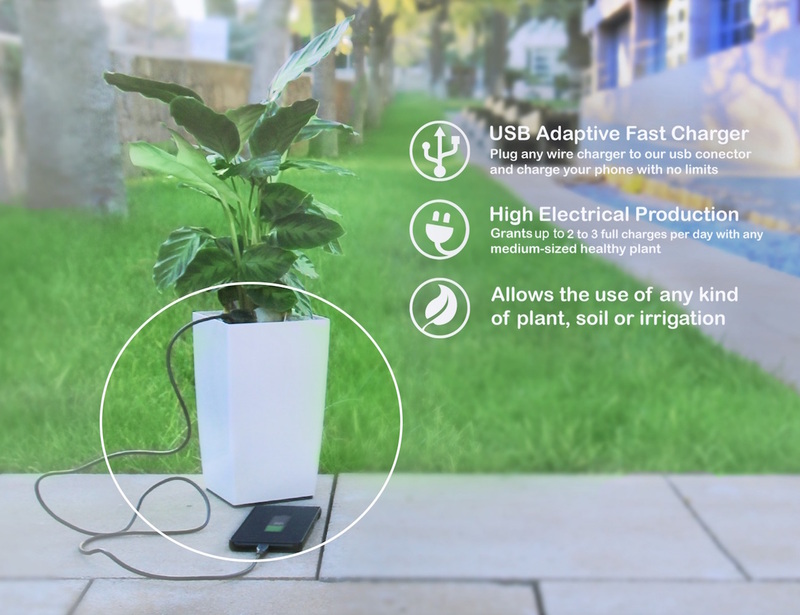 Converting the naturally occurring photosynthesis from plants into usable electricity, this clever pot can top up all of your devices sustainably and responsibly. 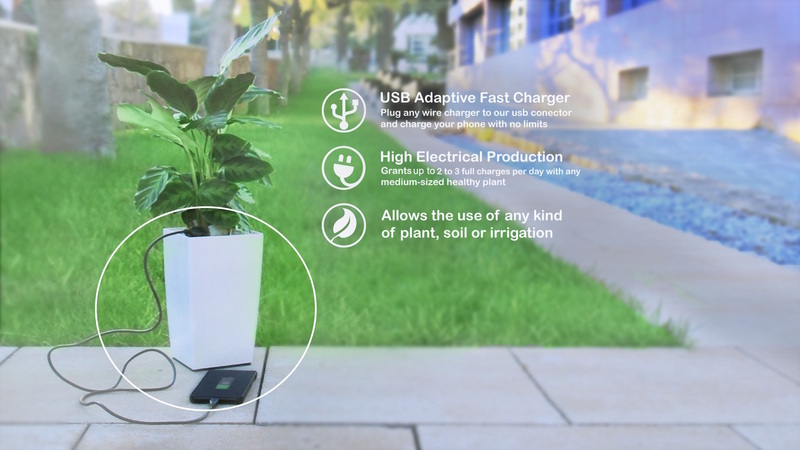 Bioo Lite can be used with any plant, soil, or irrigation as it only requires photosynthesis. 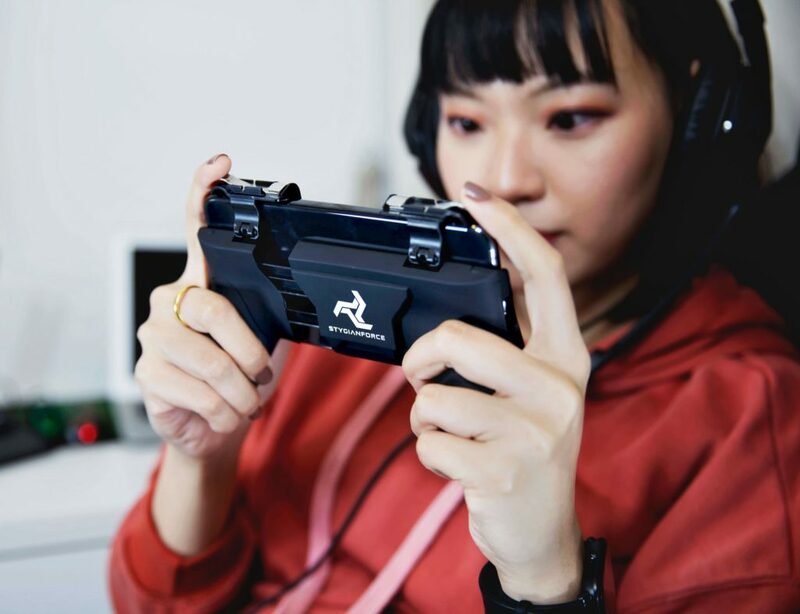 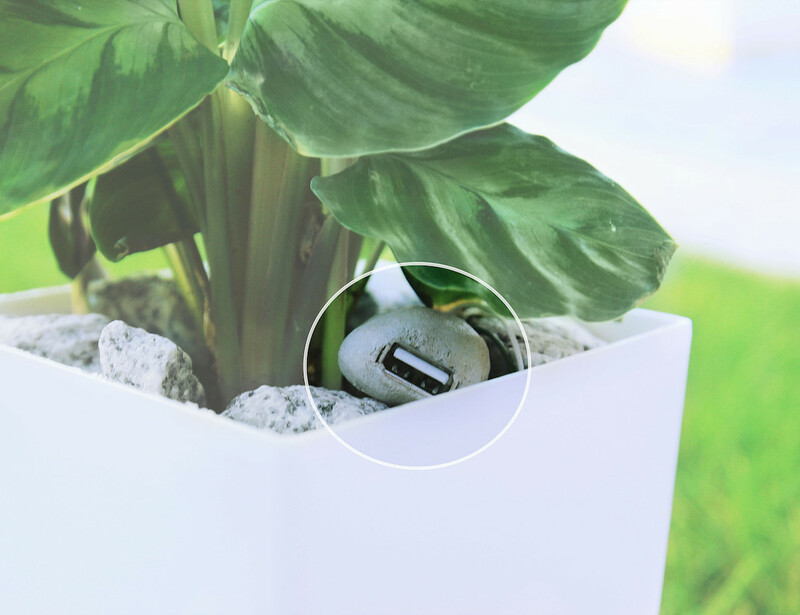 Use the USB charger included with your tablet, smartphone, or any other device to conveniently plug into the concealed port at the top of the planter. 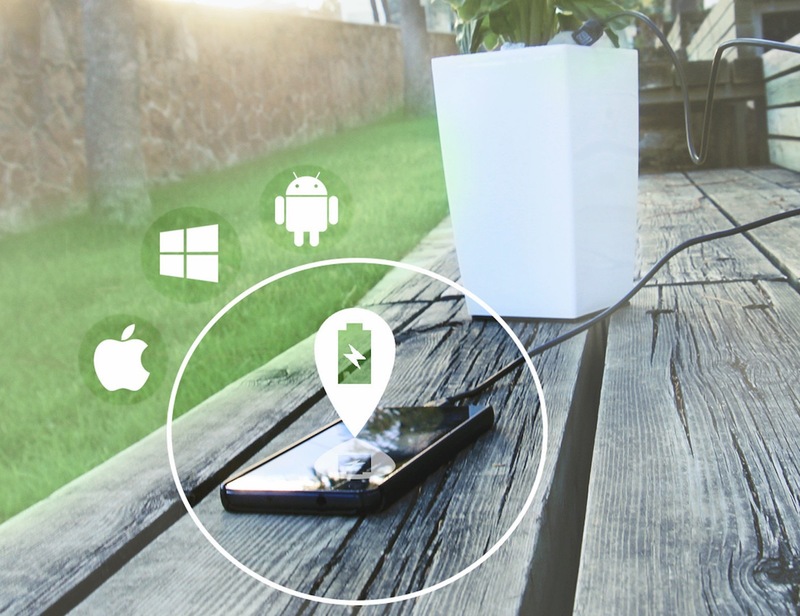 Bioo Lite will provide you with two to three full smartphones charges per day, more than enough to keep you going. 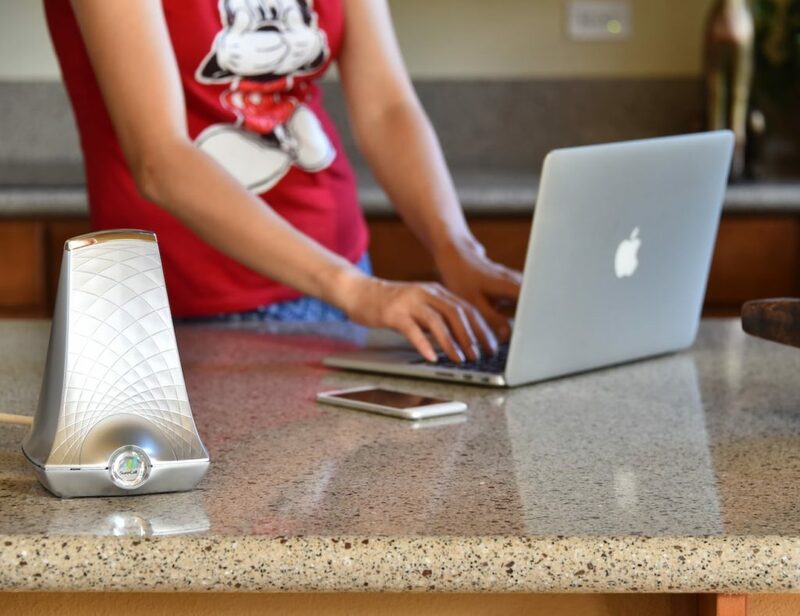 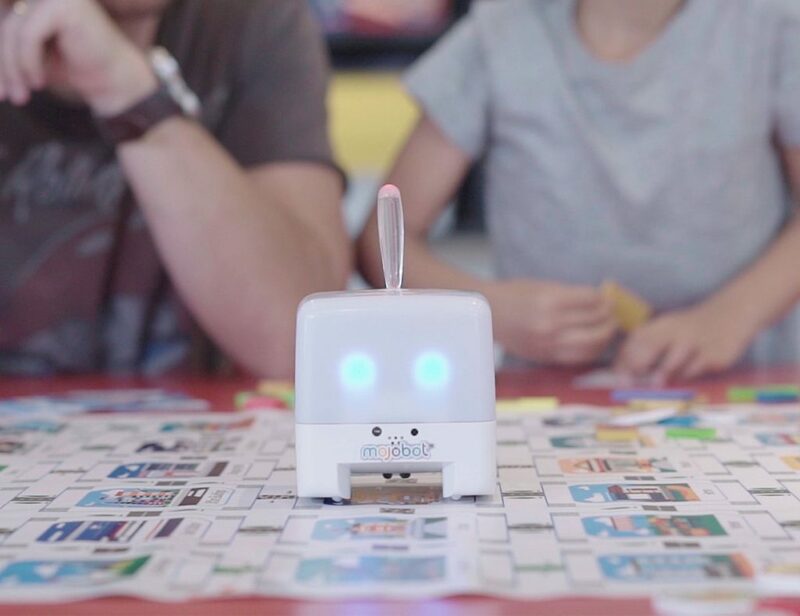 Coming in your choice of red, green, purple, yellow, pink, or white, Bioo Lite can be beautifully integrated into your home so you can start living greener and charging more responsibly.